Site preparation covers all aspects of creating an artificial environment for the prairie dogs once they have been released to their new home in the wild. Besides our volunteers, the most precious commodity in the relocation process is relocation habitat. 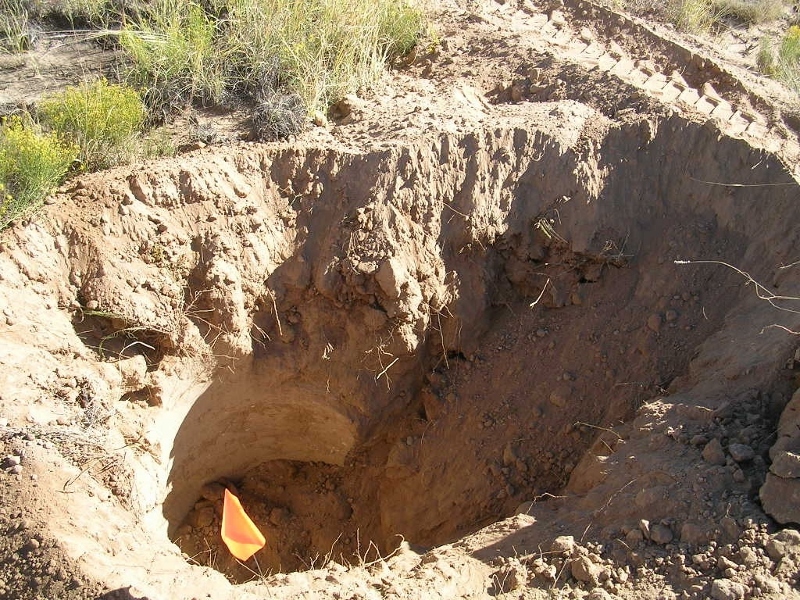 Very few people or groups are willing to provide land for the reintroduction of prairie dogs. 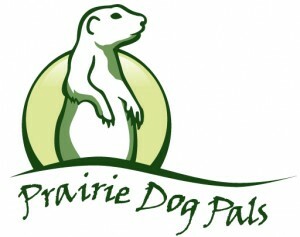 Additionally the site must meet rigorous criteria to ensure that it is suitable for the introduction of prairie dogs. 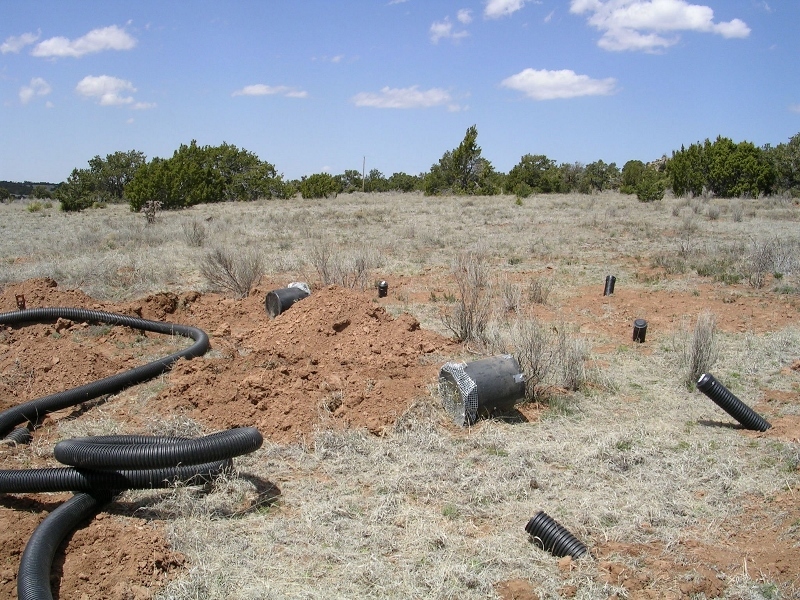 The site is evaluated based on vegetation, soil type, terrain, and biological appropriateness in terms of existing species and the whether or not it is traditional habitat for the prairie dogs being relocated. Very few sites are ideal. 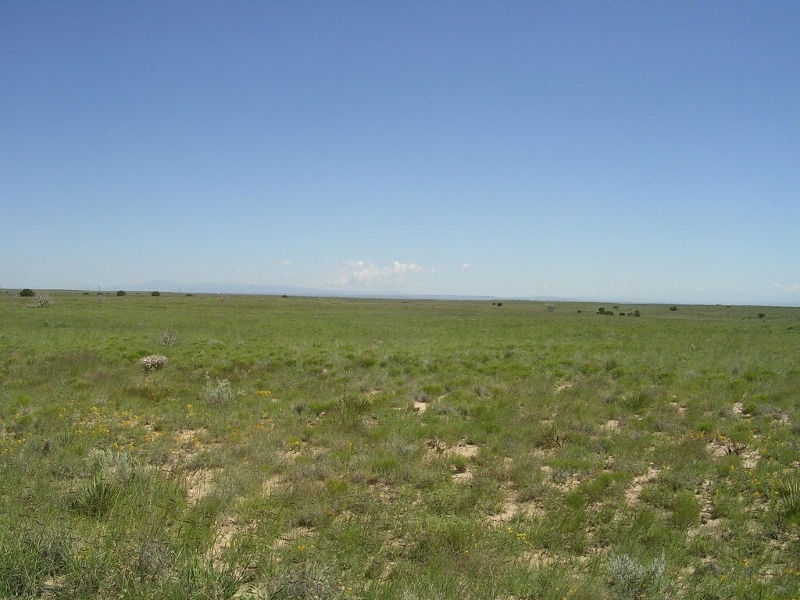 We have had some success with the city of Albuquerque open space, tribal land, and private landowners. We are partnering with educational institutes and wildlife refuges for future relocations. Our vision is to secure sufficient habitat to accommodate all prairie dogs threatened with habitat loss, state wide. 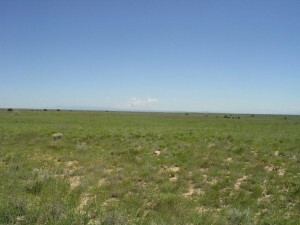 Here is a picture of our relocation habitat on the west mesa in Albuquerque. Once the site has been selected, site preparation begins. 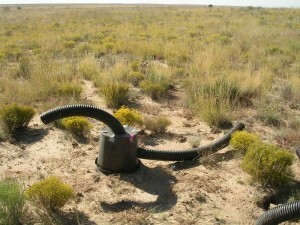 Cage caps are used to contain the prairie dogs during the relocation process. The cage caps are placed over the ends of the tubes leading to the artificial burrows. They allow the prairie dogs to become acclimated to their new environment without the threat of predation. 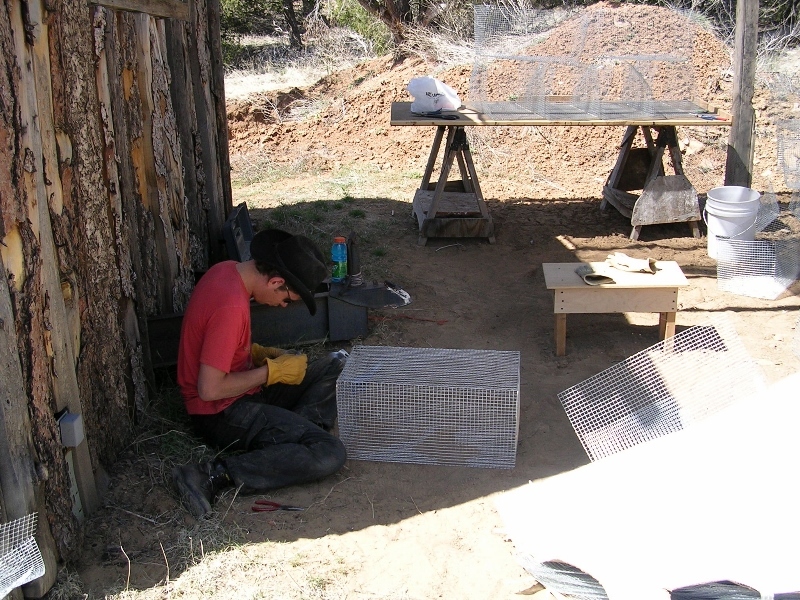 In the picture above a volunteer is constructing a cage cap. The caps are made of 1/2” square hardware cloth. The nesting boxes are made out of donated 15-25 gallon nursery pots. 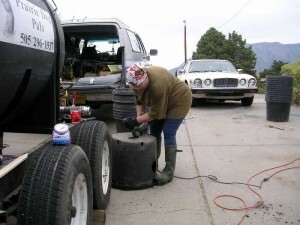 In the picture above the holes to accommodate the tubes are being cut into the pots. The holes are slotted to accommodate the corrugated tubing. 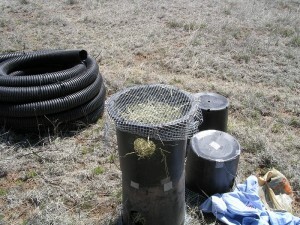 The nesting box is filled with hay and capped with hardware cloth. 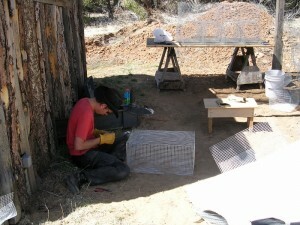 The hardware cloth will allow waste to filter to the ground under the nesting box. The nesting box is inverted and the tubing attached. 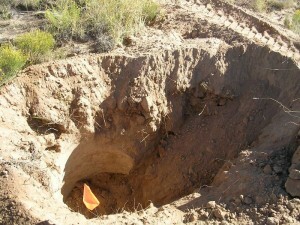 Holes to accommodate the nesting boxes can be machine excavated using an auger or backhoe. The picture above shows an augured hole. 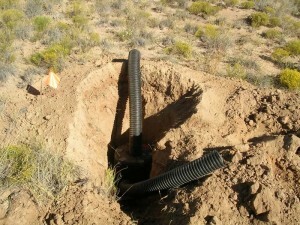 The augured hole has a 45-degree “ramp” to the surface to accommodate the tube coming out of the side of the nesting box. The nesting box in place. Finished product. 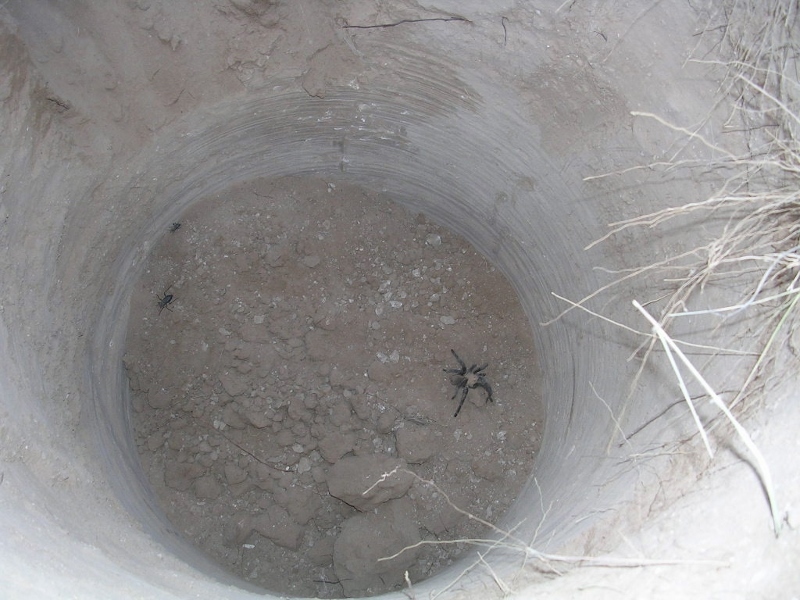 The ends of the tubes are capped to prevent occupation by other animals. Notes: With the city we use a bobcat with the following attachments: 24” auger, a 12” backhoe/bucket and a blade. The holes get augured first, then the “ramps” are cut, then the nesting box is set, and then the hole is backfilled using the blade. 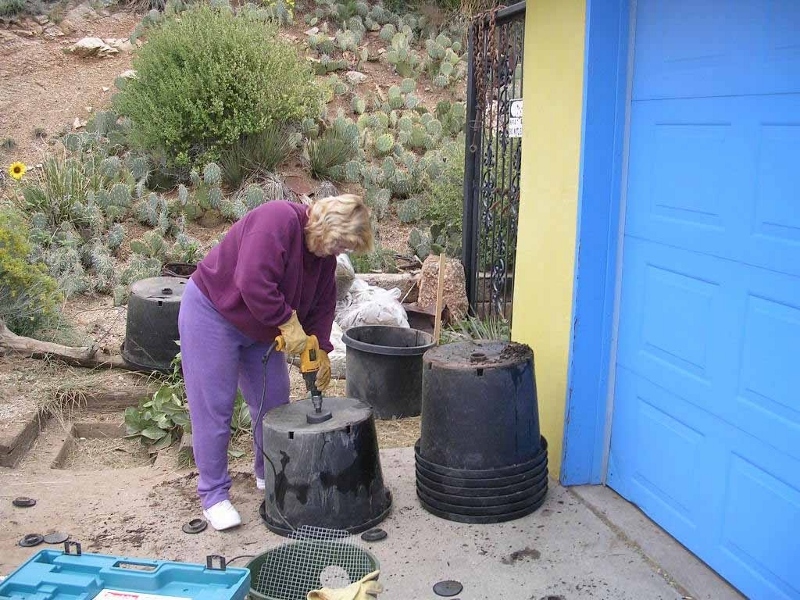 Shovel work is required to dress up the area. Alternatively you can use a backhoe for the whole operation. We try to minimize the damage to the grass by minimizing passes and traffic.